Renovating your home is a great way to add value to your real estate holding. There are many different renovations that can add value to your home and your quality of life. Knowing which renovations can be the best for your home is as simple as doing the research needed to discover the best ways to renovate your home. Learning more about these home renovations is advice from Scally Projects, a company which offers some of the best outdoor patios and carport roof designs. This advice will help you to add a great deal of value to your home that which will continue to grow in value over the years. Here are some of the best home renovations you can do to your home. Give your garage a new look. With the rustic trends of today, it can be easy to take your bland garage and give it a look that is very in style right now. 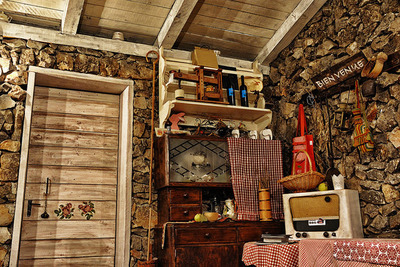 With the aid of materials like distressed wood, you can accent your plain walls and make your garage look more like a cabin than a storage area for your tools and cars. Adding a workbench can also be a great way to make more use of this untapped area in your home. A trendy looking garage is a relatively easy renovation to tackle which will give your home a lot of added value. Add a carport to your home. Having a garage in which to park your cars can add great value to your home. 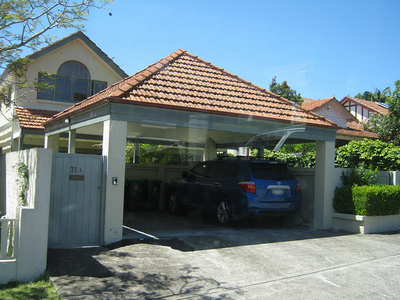 However, if you do not have a garage, a carport can also add great value to your home. A carport is an inexpensive addition to your home that will protect your cars and give your home a great new feature that will be enticing to future buyers. A carport can be a great addition to a home when paired with outdoor patios. One of the best things to renovate in your house is your kitchen. 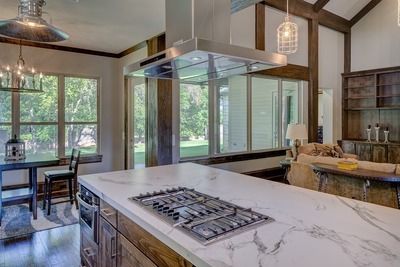 This is where many hours are spent creating meals that will be enjoyed by the whole family. Adding new cupboards, countertops and appliances will help you to bring your home into the modern age with new kitchen trends. 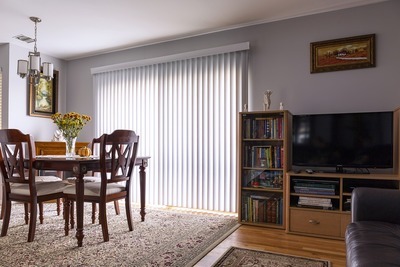 This is one of the easiest ways to create new value in your home with a fairly simple renovation. One thing that can easily make a home look like it is a blast from the past is an outdated bathroom. An old carpeted toilet seat cover or outdated wallpaper from the 80s will deter any potential home buyers away from purchasing your home. 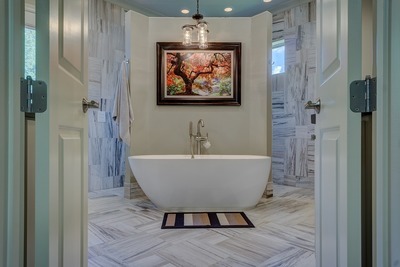 Simply adding a new paint job, plumbing fixtures and lighting can really add value to your home with a more modern bathroom. Transform an unused room into an entertainment paradise. With the low prices of technology today, it can be easy to turn an extra room into a theater room or game room at little cost. If you are a movie buff, you will be able to purchase a projector and screen for much less money than you would have been able to in the past. With a dimmer switch and some nice seating, you can easily turn an unused room into a luxury theater room. This is an amenity that can add thousands of dollars to the value of your home. If you are a big time gamer, you can invest in some video game consoles to turn your theater room into a gamer's dream room. Add accent lighting to the outside of your home. 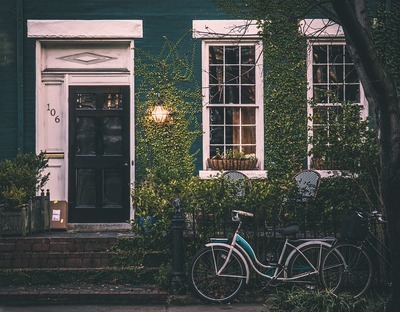 Your home's curb appeal is very important when determining its value. One inexpensive addition that many homeowners overlook is the addition of accent lighting. Adding accent lighting to the outside of your home will really brighten up your home at night and add a whole new aspect of beauty to your home. Lining your driveway and walkways with small lights can help to accentuate the beauty of your landscaping. The previously stated are some of the best things to renovate in a house. Renovating your home is always a wise investment. You will be able to add to the value of your home and your quality of life. Renovating your home piece by piece can be quite possibly the best way to renovate a house.